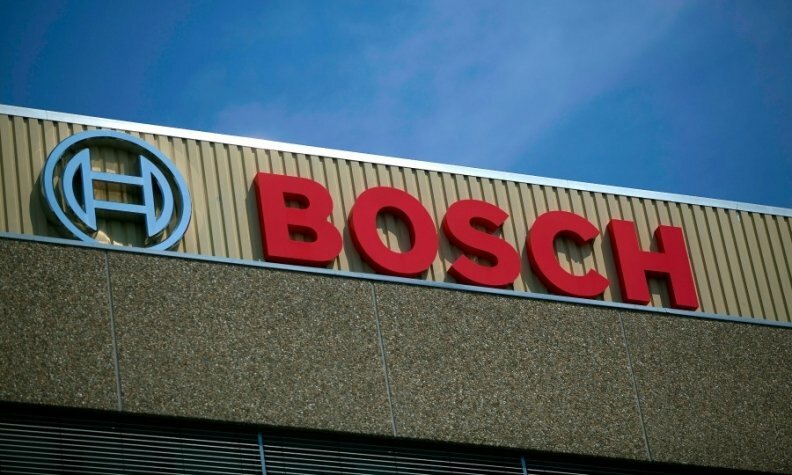 HONG KONG -- Robert Bosch will sell its starters and generators business, SG Holding, to Zhengzhou Coal Mining Machinery Group Co. and private equity firm China Renaissance Capital Investment for 545 million euros ($595 million). ZMJ, which produces auto components and coal mining machinery, said in a statement to the Hong Kong stock exchange on Tuesday that it valued SG's technology and research capability, its customer base and established global sales network. The deal is expected to help SG expand its footprint in China, the world's largest automotive market. ZMJ estimated that not more than 440 million euros will be funded through internal resources of ZMJ and CRCI while the remainder would be funded through external bank financing. Robert Bosch is a multinational engineering and electronics company and controller of SG Group. CRCI manages investment funds incorporated in the Cayman Islands that invests in businesses focused on greater China.